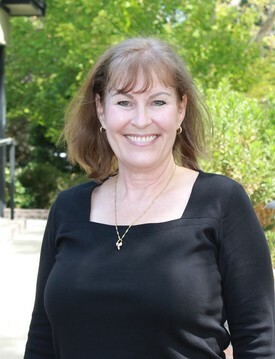 Krisann has been working in the dental profession for the past 37 years. She has proudly called this location home for 23 years! Krisann has two grown daughters and two wonderful grandchildren. She enjoys walking her Border Collie "Dallas", church on Sunday, the great outdoors and cuddling with her two cats. 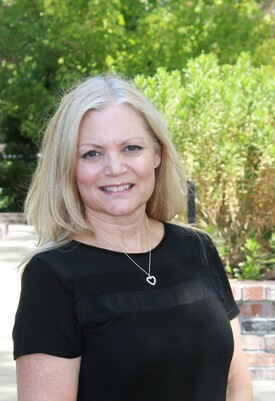 Wendy was a registered dental assistant for six years and loved working in the dental field. She continued on with her education and has been a dental hygienist for thirty-three years. This location has been her home for over 26 years. 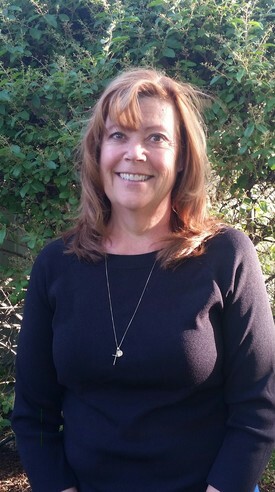 Wendy has three grown married children and two beautiful grandchildren. In her spare time she loves doing home DIY projects, kayaking, gardening, reading, traveling and family time. 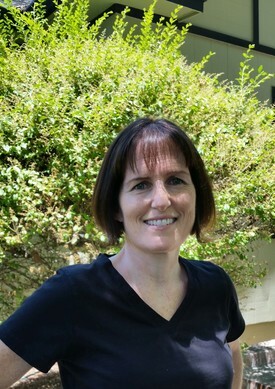 Joan has 20 years experience as a dental hygienist in a variety of settings including general and periodontal practices, public health and clinical hygiene instruction. She loves traveling and spending time with her family. 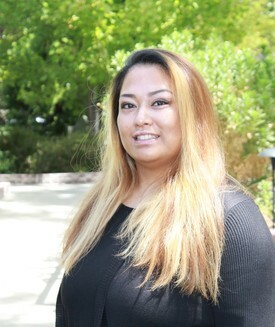 Vicky graduated from Sacramento City College's Dental Hygiene program in 2011. She enjoys working with patients, and her goal is to provide a friendly and relaxing environment while providing optimum oral health care. Outside of work Vicky loves traveling, reading, hiking and spending time with friends and family. 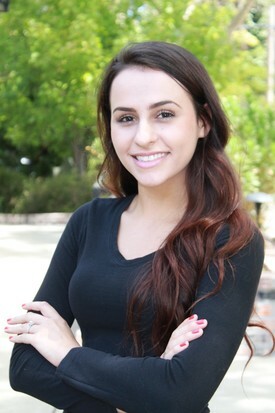 Shelby is our lead Registered Dental assistant with 4 years of experience. Shelby takes pride in what she does and always makes sure the patient's needs are met. Her #1 goal in the office is making sure the patient is comfortable and at ease throughout their entire visit. In her free time she enjoys cooking and spending time with her loved ones. Abby has over 12 years experience in the dental field working in both front office and as an assistant. Her passion is working side by side with the patient as an assistant. Patient care is her #1 priority. She and her husband are from the Bay Area and have 3 children with one on the way that love doing all outdoor activities.